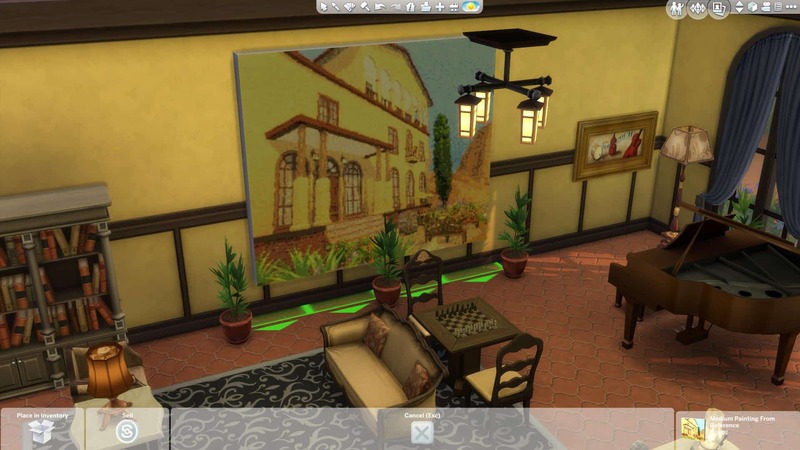 Beside the two HUGE additions that came with the latest The Sims 4 Update (Gender Customization and Improved Indoor Lighting), The Sims Team made some improvements and small additions to the game as well. 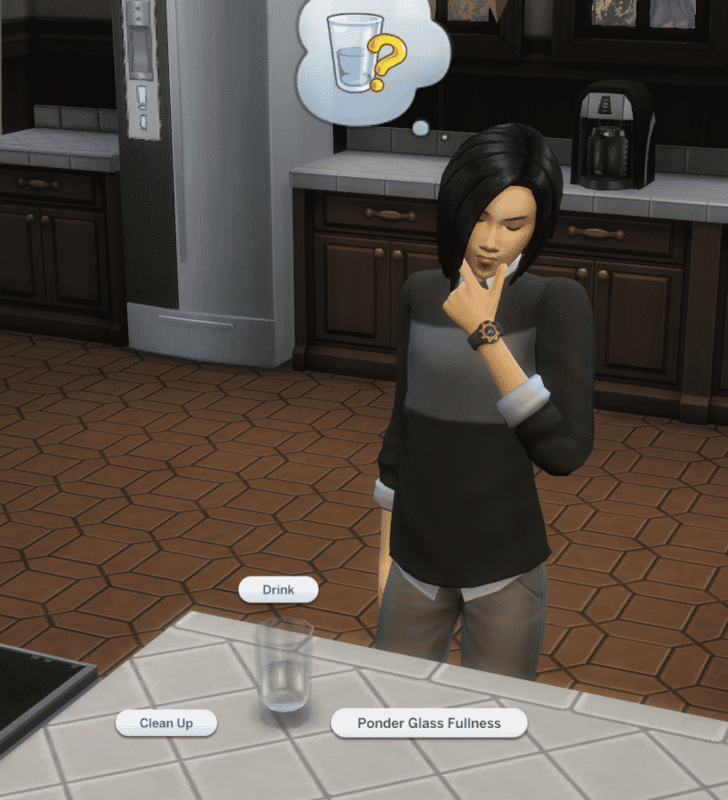 Your Sims can now Drink Water from the Sink! 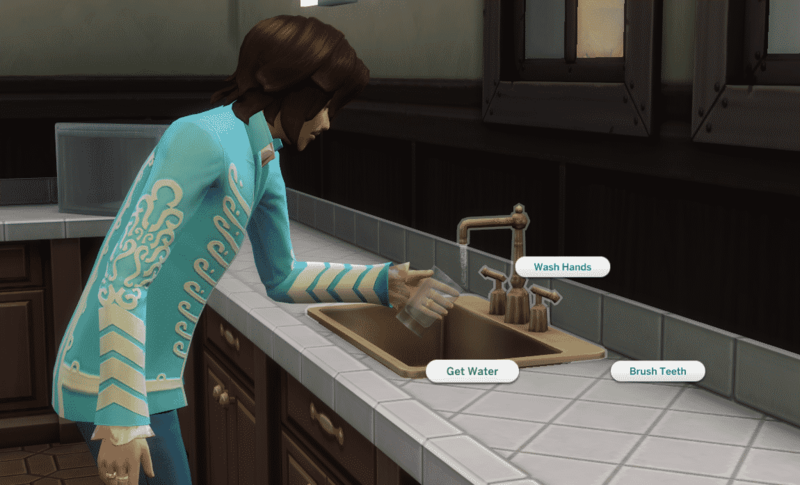 Simply click on the Sink and select ‘Get Water’. There aren’t any new buffs of special features with this, but new interactions are always welcome! 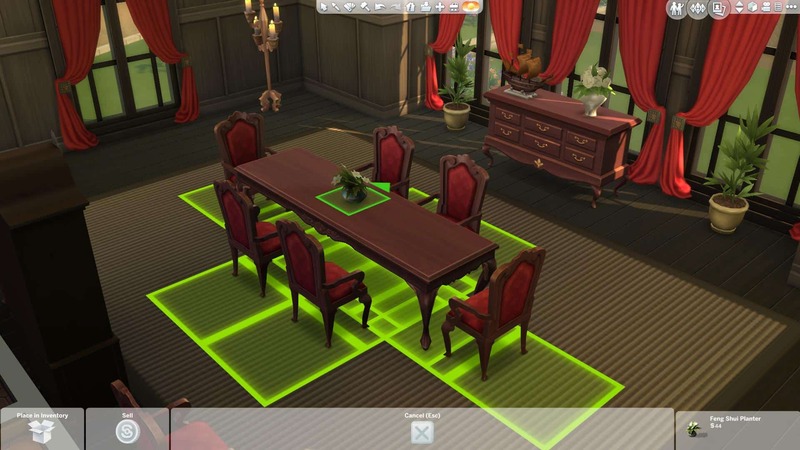 Previously, you were only able to attach a Chair to the Table. Now you can move the Table and attach it to the Chair as well! The Update also added a new light-green interface when a Table is selected – highlighting all the content that’s attached to the Table. Food Thumbnails have been improved and now show food in better light! 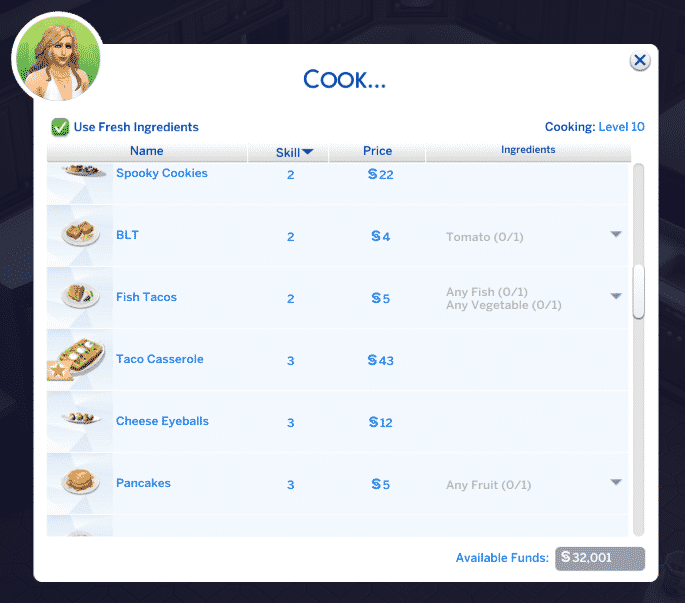 These thumbnails will appear whenever you select the ”Cook” interaction, or when you have food stored in your inventory. 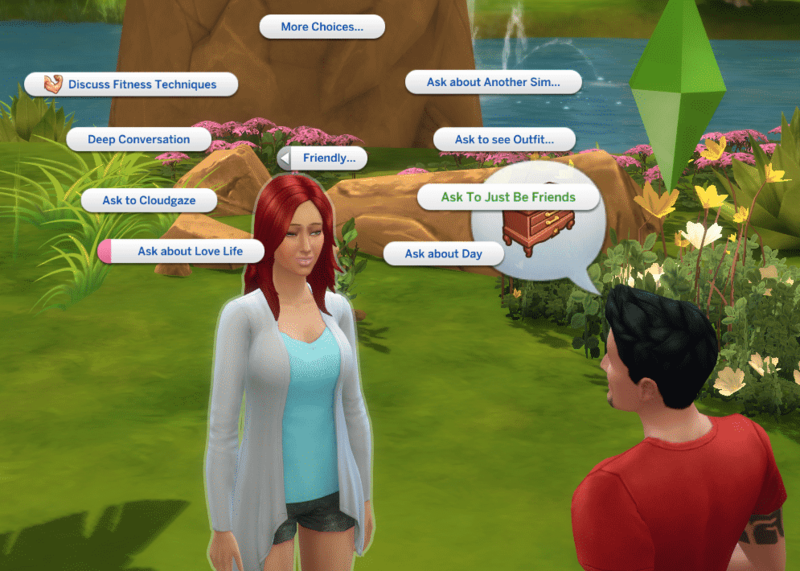 A Sim who is romantically involved with another Sim can ask his/her romantic interest if they can just be friends. This will remove any progress made in the Romantic Relationship Bar. 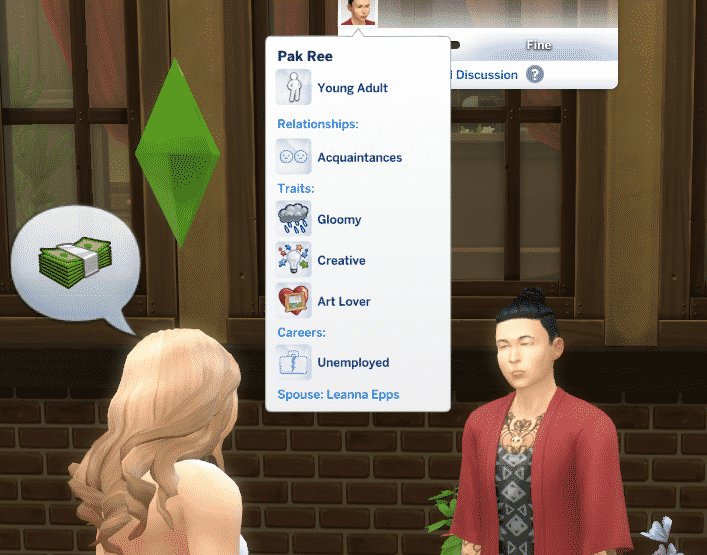 During a conversation, the age information will show up when you hover over the Sim Thumbnail. 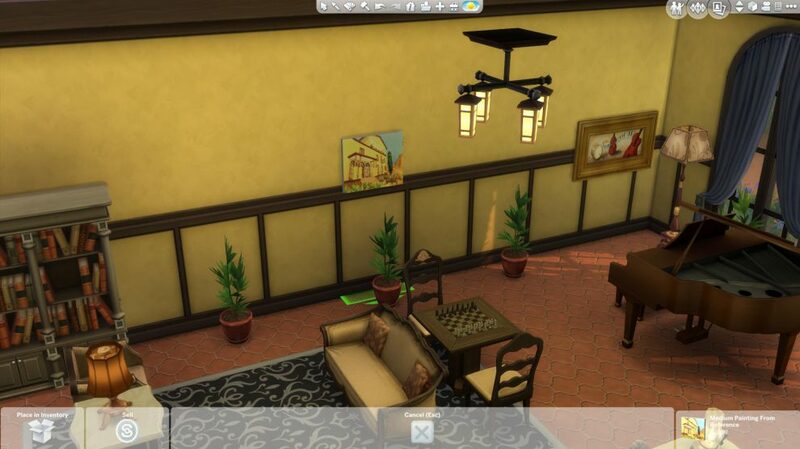 These Age Tags have also been added to The Gallery. 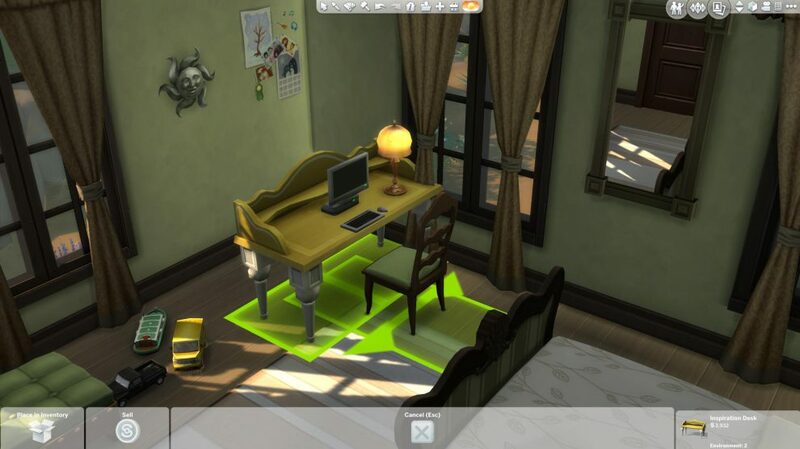 Previously, you weren’t able to resize Paint from Reference Paintings using the Shift + ] tool in Build Mode. Now, the resize feature is finally unlocked for Paint from Reference Paintings! 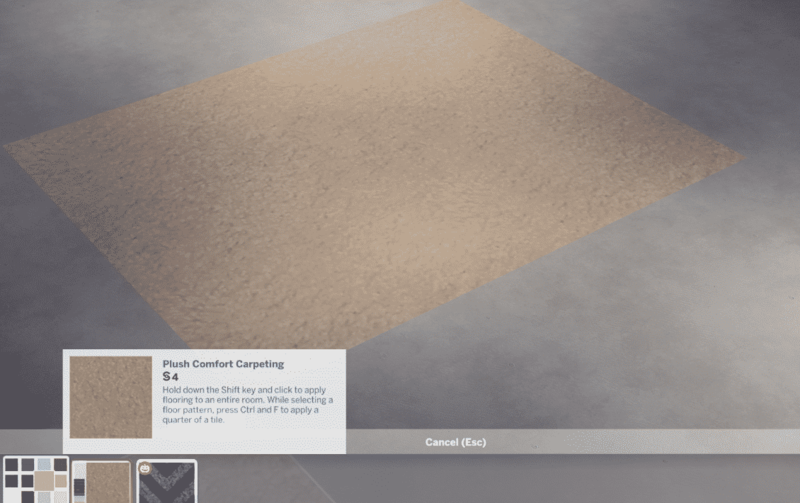 A new Poster has been added to the game! 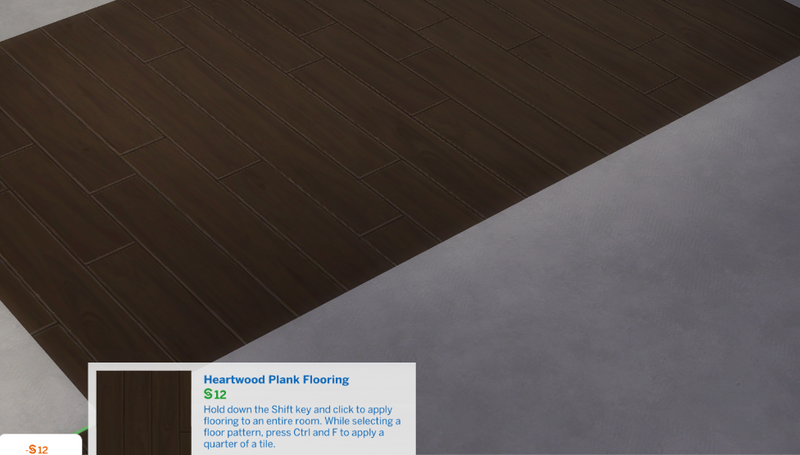 The Carpet and the Heartwood Plank Flooring got updated with new Color Swatches! 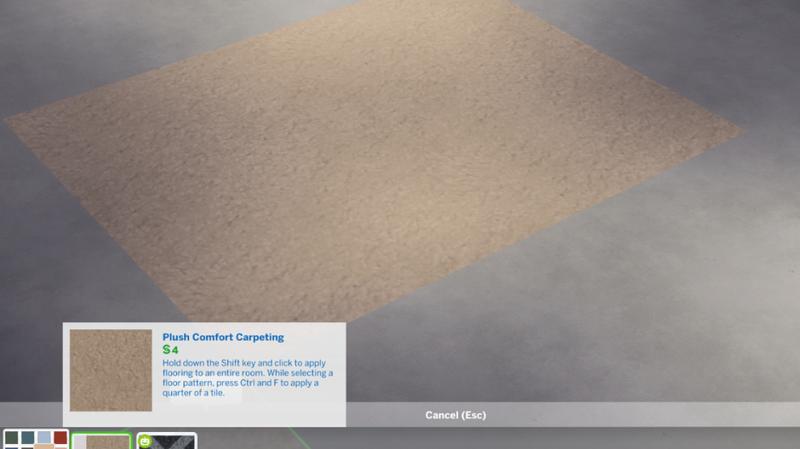 I’ll be updating this section if I come across any new objects with new color swatches. 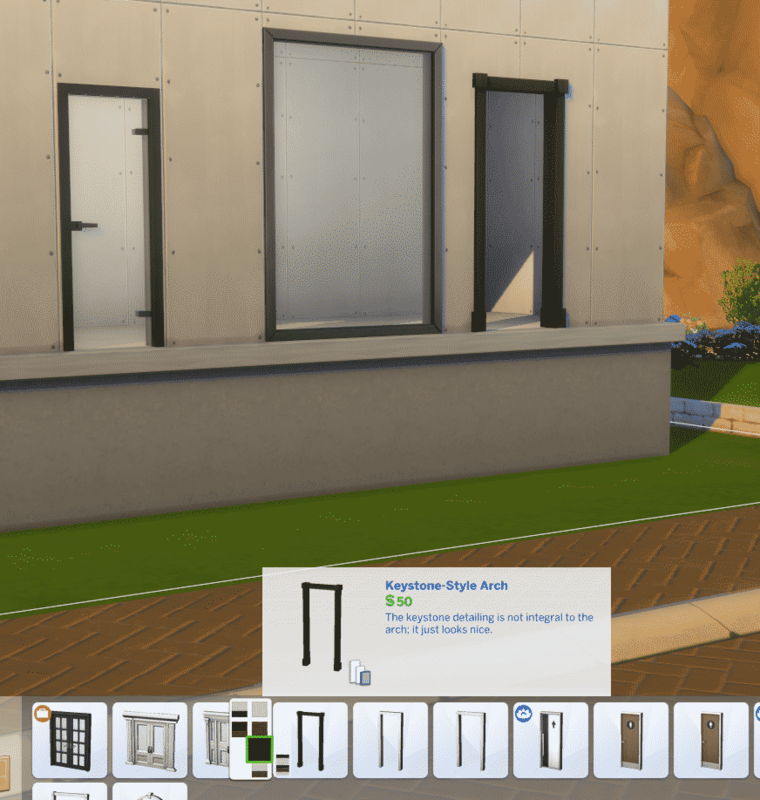 Most of the modern Windows, Arches and Doors received a Black Swatch upgrade! 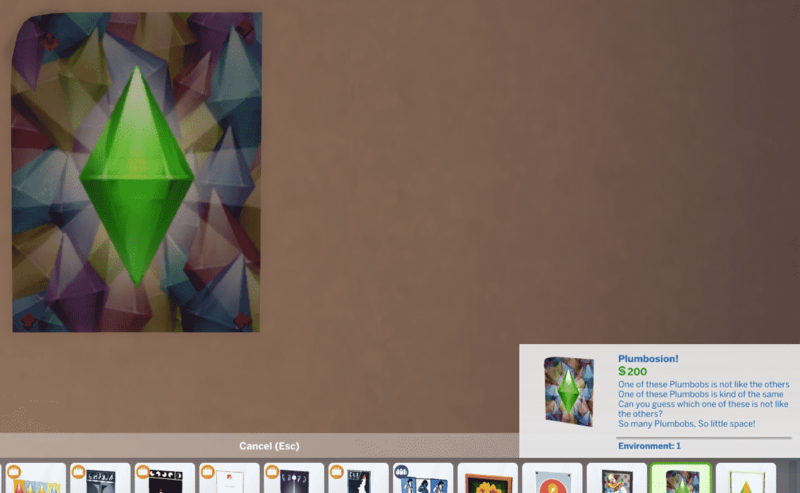 The age tag on the Gallery isn’t new. You can also resize photos you have taken with the camera, and the retail tab interface has changed too! 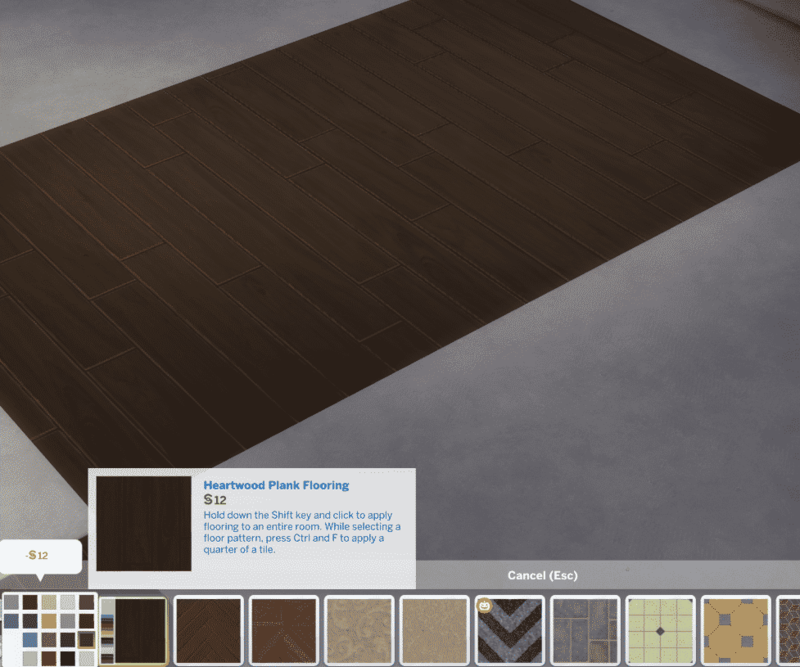 There’s also new black swatches for most of the modern windows, doors and arches. Sadly they didn’t include it for the small rectangular and the three pane windows. I didn’t get the new lighting I went to options n put very high in graphics. I wish that we could choise the colirs that we want on things instead of only cooseing the colors that they have picked. Can’t be very creative and different with their colors. I want to make things my own style not their style. Just my opinion.